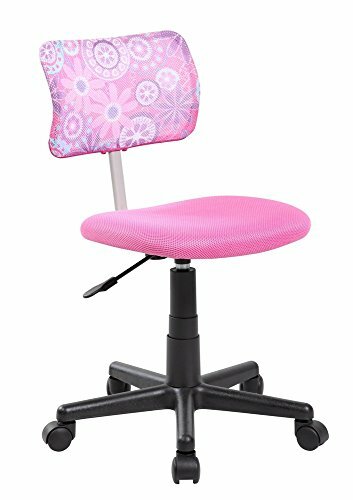 Pink kids desk chair, perfect for kids to study and relax. Sitting long time won't let you have the feeling of tiredness. This task chair will be a welcome and personal addition for any home office or home study area. Follow the step-by-step instructions, it is easy for you to assemble. Overall size:L18.5*W16.5*H28.3-33.1 inch Back Size:L15.4*W16.5*T2.4 inch Seat size:L16.1*W15.4*T1.6 inch Seat height(Lowest-Hightest):15.4-20.inch. If you have any questions about this product by Anji Modern Furniture, contact us by completing and submitting the form below. If you are looking for a specif part number, please include it with your message.